Motor coaches have a well-known facility for providing transportation throughout the United States. Given this, it’s not surprising that a study conducted by the American Bus Association found that it is the fastest growing form of travel in this country. If you’re not familiar with the motor coach industry, you may be interested to know that it currently consists of 3,400 small businesses that operate roughly 33,400 vehicles. 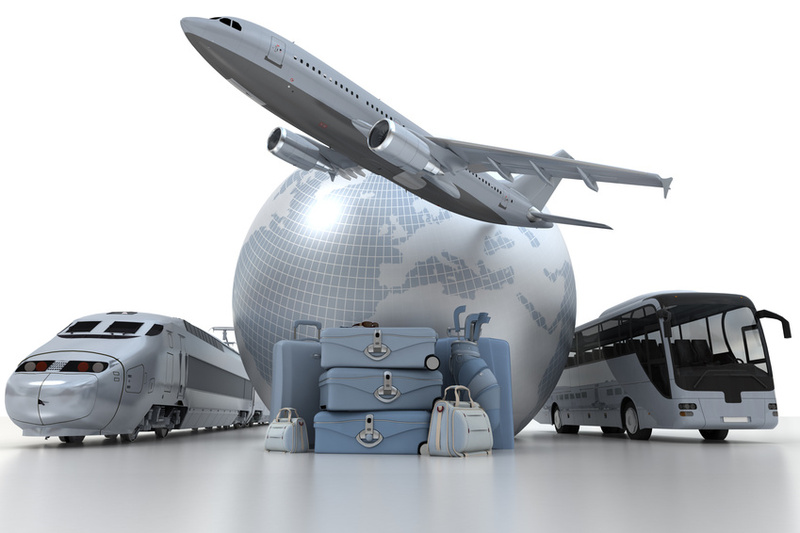 In addition to providing charter services for sightseeing and other types of tours, motor coaches are used for airport shuttles, commuting, and other scheduled services.